- Able to manage patients with increased rates of morbidity from vascular diseases, diabetes, alcohol use and related illnesses. The doctor will, in their capacity as the GP/VMO at a public hospital, be proficient with airway management and emergency care of critically unwell patients (ie, have advanced life support skills). Ochre Health is a healthcare organisation with medical practices located in NSW, ACT, QLD, and Tasmania. It specialises in the provision of health services to other-urban, regional and remote communities. The practice is the only private medical centre in Rosebery. The position is full-time, with a 1:2 VMO hospital on call roster. The local community health centre has no inpatient facilities and provides a 24/7 A&E service, with the majority of major presentations being transferred to Burnie, which is a 1.5 hour drive away. Working alongside one other GP/VMO, you will receive nursing and administrative support and will also provide outreach GP-only services to the nearby town of Zeehan. The practice is open Monday to Saturday. pre-employment medicals and some injury management. Pathology is undertaken by the nurse or doctor at the clinic. A pharmacy is located nearby within the town. Standard appointments are booked at intervals of 15 minutes and the doctors see an average of 25 – 30 patients per day.  Rosebery is classified as an RA3 (Outer Regional) location and Zeehan an RA4 (Remote) location. Both towns are eligible for ROMPs payments and rural relocation and retention grants. Ochre Health is offering a $400,000 package (including house and car), fuel card and six weeks’ annual leave, and welcomes discussions with potential candidates. Interstate vocationally recognised General Practitioners are invited to apply for an HR+ relocation grant.